On July 7 InDaily reported a State Government-Elon Musk initiative – Australia’s biggest battery storage development. This confirmed South Australia’s leadership in power generation from non-polluting sources. With another promised solar storage development by the Lyon Group, this could establish South Australia as a global grid battery hub. 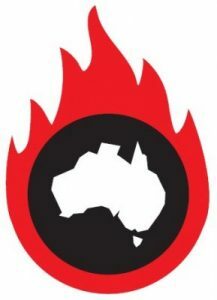 These developments have been recognised in the international media and contrast with the lack of national energy policy and the sour grapes comment from federal energy minister Josh Frydenberg. South Australians have much to be proud about in joining the world’s transition towards an innovative future. For doctors, each new wind turbine and solar panel is a small step towards preventing illness and deaths from the air pollution from fossil fuels and in fulfilling our commitment to reducing greenhouse emissions which already kill thousands worldwide through climate change. However, the SA Energy Plan has one initiative that sullies the government’s record: the proposal to provide an extra $24 million to “incentivize” more gas extraction. As doctors we cannot support this proposal if South East unconventional gas development is included because of the health risks, now and in future decades. The spectre of asbestos is before us: a harmful substance that did not show its devastating effects for several decades. The government has no social licence for this development in the South Eeast of the state – as concluded by a parliamentary inquiry – and community opposition remains strong. If there are health risks why has Australia not sought to confirm this? The unfortunate answer is that they have never been looked for. In the Queensland gas fields, the most intensive and heavily populated gas developments in Australia, successive state governments have ignored health assessment in the rush for development and income. However, health concerns are increasingly reported from overseas particularly in the US where gas fields have been in operation for decades. Between 2009 and 2015 at least 685 papers were published in peer-reviewed scientific journals that were relevant to the effects of unconventional gas development. Eight-four per cent cent of public health studies indicated public health hazards, elevated risks, or adverse health outcomes; 69 per cent of water quality studies contain findings of potential, or actual water contamination; and 87 per cent of air quality studies showed elevated air pollutants. Are specific illnesses being reported? In the US gas fields are there is emerging evidence of an increase in high risk pregnancies, low birth weight infants and congenital heart disease. What are the possible causes? This form of mining – whether of shale or coal seam gas – uses chemicals in drilling and in the fracking process, and these can contaminate aquifers or return to the surface as contaminated waste water which has to be stored. Toxic chemicals are also leached from the shale or coal seams. Studies show this chemical cocktail causes allergies and genetic abnormalities, and that they are carcinogenic. Nor are the dangers limited to water contamination. Toxic air pollutants are released from well heads, along with the gas methane. One chemical used in drilling fluids – methyl isothiocyanate – investigated by the California Department of Pesticide Regulation causes an increase in mortality and serious illness. It is an eye and respiratory tract irritant and can cause systemic problems such as nausea, dizziness and headaches. The inhabitants of the gas fields in the US suffer increased eye problems, respiratory irritation, and headaches. Johns Hopkins University studied 35,000 patients with asthma from 2005 to 2012 and found that unconventional gas well activity near patient residences was associated with increased risks of worsening asthma. Add to these concerns the disruptions of land invasion, noise, spills and the possibilities of contamination from salt and waste water, and it is clear that unconventional gas development should not be imposed on our prime agricultural land. The technical, health and risk problems of unconventional gas are complex and difficult to understand for politicians and governments. In the face of their perceived need for mining development, politicians never mention health. Doctors for the Environment Australia has recently made a detailed submission on health concerns for the Narrabri unconventional gas project in northern NSW which has communities and rural activities similar to the Limestone Coast of SA, which is also threatened by gas development. We suggest the SA government reads it and also notes the view of the Australian Medical Association. Against this background the calls by Minister Frydenberg for more gas development and his berating of the Victorian government for their moratorium demonstrate woeful ignorance of the facts, or worse, what could be perceived as a willingness to place rural communities at risk. The South Australian government as a leader in energy development should withdraw the threat to the Limestone Coast and avoid blemishing a remarkable record. Dr David Shearman AM FRACP is Hon. 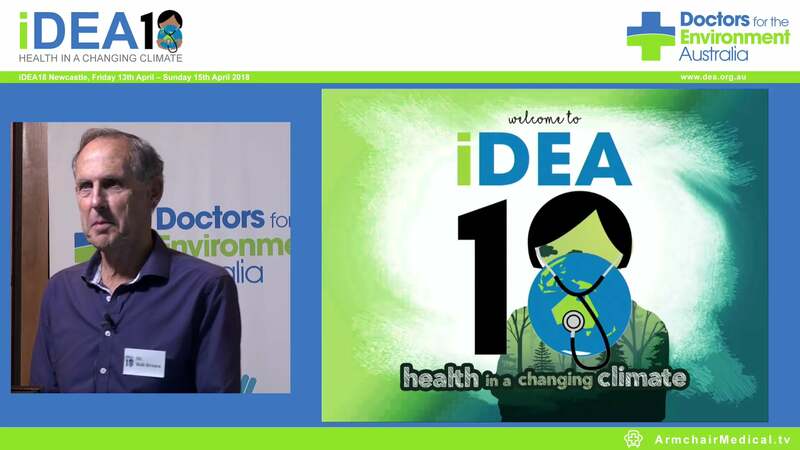 Secretary of Doctors for the Environment Australia and Emeritus Professor of Medicine University of Adelaide.